Most interesting activities in the pouring rain. Don't let rain stop your tour in Chiang Mai. The rain is indeed a part of green season and especially Chiang Mai. Here is UME best selection of the city's ideal indoor activities and attractions which guaranteed to keep your entertained and dry even in the wet weather in Thailand. Chiang Mai's shopping malls were rapidly developing in the past few years. The central group is the largest shopping mall which provides fashion products, electronics and Home Furnishing supplies. 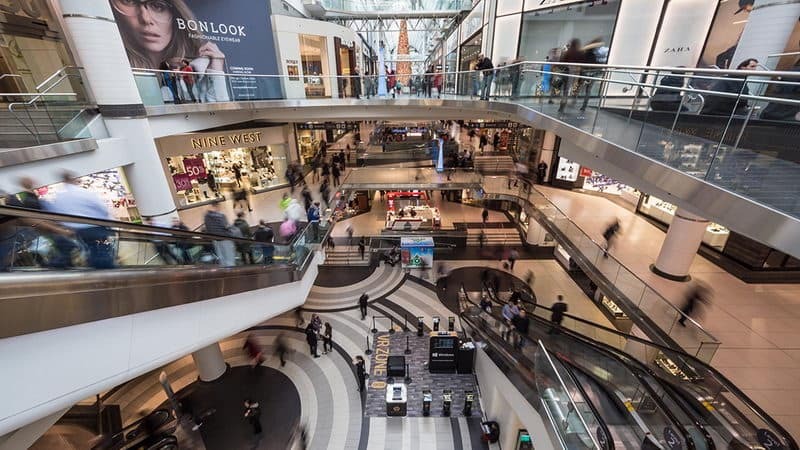 If it is still raining after your shopping spree, you can go to the top of the mall to watch the movies, or eating and driking until the rain stopped. Chiang Mai is famous for massage shop. There are usually two types of traditional massage--Thailand massage and Spa style oil massage. 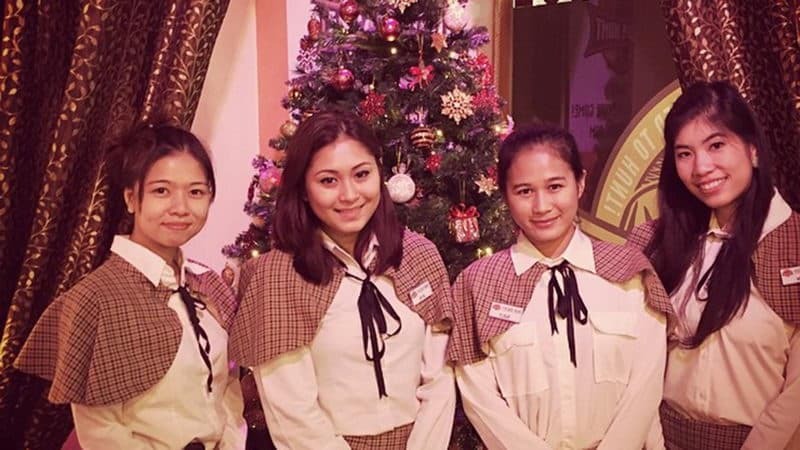 Massage will be 250 baht per hour or 500 hours to two hours, and go to the spa may be a better choice. If you really hate to leave the comfortable hotel, you can make full use of your time to stay in a good place when it's raining outside. You can choose a luxury hotel which offers swimming pools, restaurants, luxurious spa, cooking school, children's entertainment center, and home theater. Escape Hunt Game is located in Rock Luo Road. This game is that 2 to 6 people are locked in a room, and then they should solve a series of problems to break the mystery and run out of the room. It is like other branches around the world that provides different theme rooms. This is a very good activity, and is also one of the best choices for you when it is rain. In addition, there are cheap beer and Thailand delicacy that makes it become more interesting. Kad Suan Kaew, Central Square and the top of Central Music Festival have bowling alley. 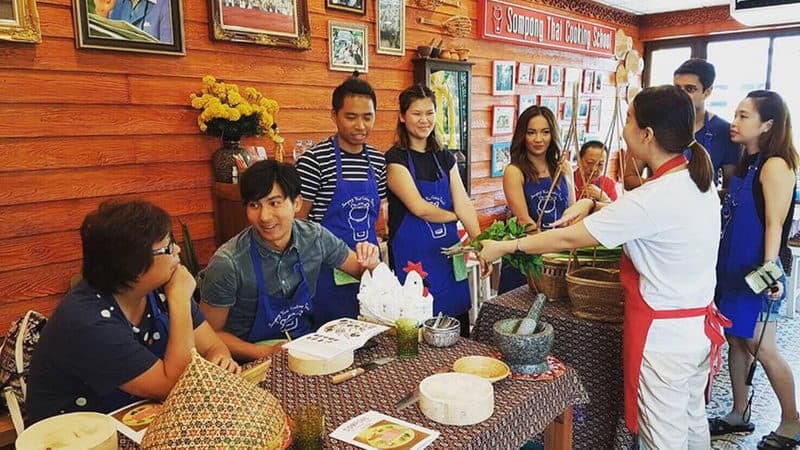 Cooking Courses is another very popular tourist activity in Chiang Mai. Most of the time, the activities are indoors. There are dozens of culinary schools are available, which are mainly located in the old city and the surrounding area. Finally, you can enjoy your work, and make new friends with others. Drinking is always acceptable when you are on holiday, especially when it's rain. However, this is not a particularly suitable for the family. Couples can enjoy drinking together, and can also play in the swimming pool. The museum is the obvious choice when it's rain. 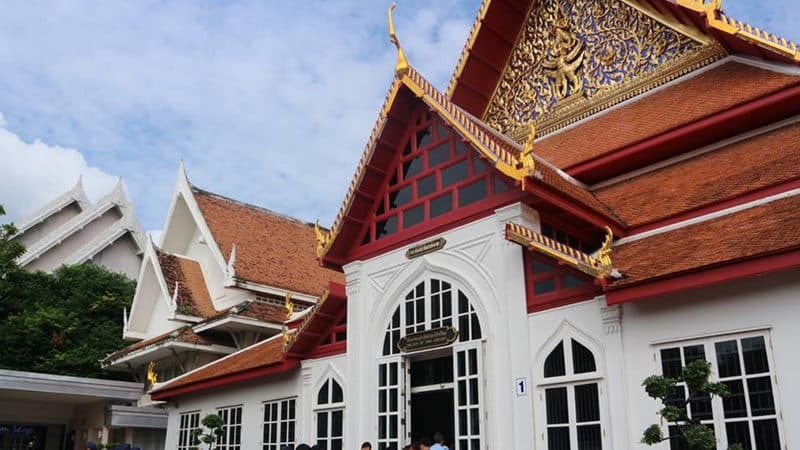 Chiang Mai National Museum has a wacky world of insects and natural wonders of the museum where has cultural relic, a detailed description of the city's charming and fascinating history. Coffee culture has been developing in the past few years so that many art places provide high-quality local procurement manual coffee, cakes and desserts that their price is half of Starbucks. Most of the café stores in Chiang Mai also offer free Wi Fi. If your time is limited and the rain did not appear any signs of stopping, why not make the full use of your time to visit the famous scenic spots? You just need to buy an umbrella or a solid mantle in the vicinity of 711.